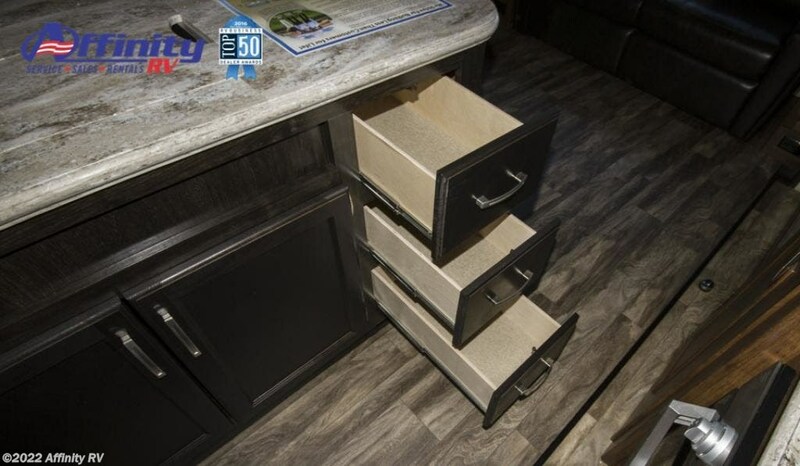 Grand Designâ? 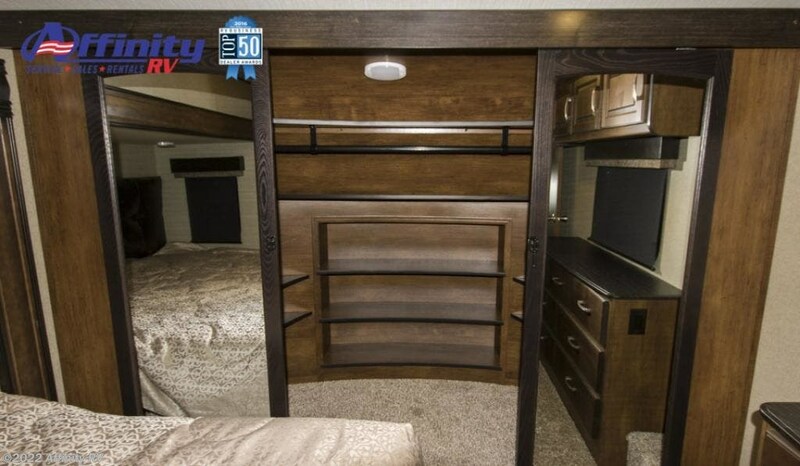 ?s pursuit of quality and commitment to building around the needs of RVerâ? 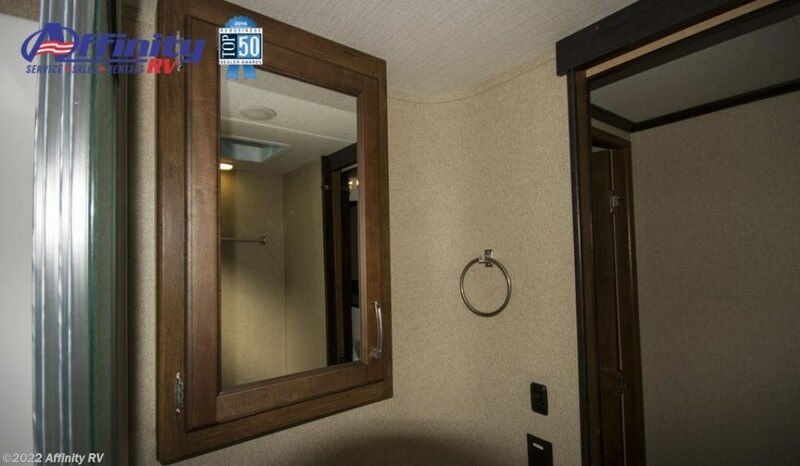 ?s is what drives the Reflection to the top of its class. 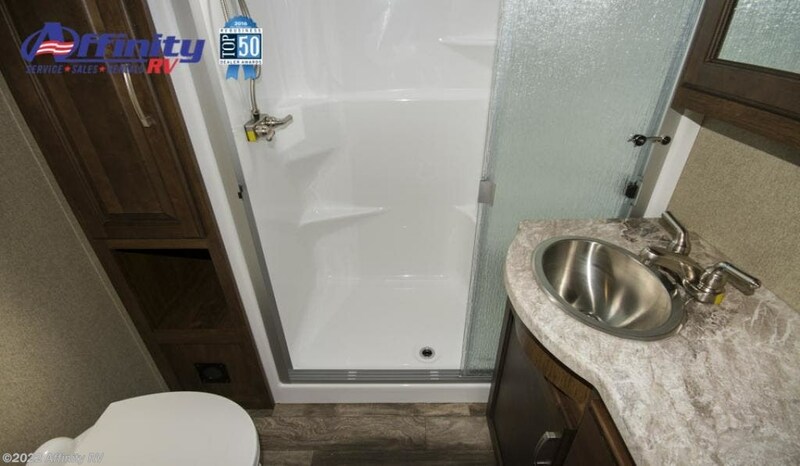 Reflectionâ? 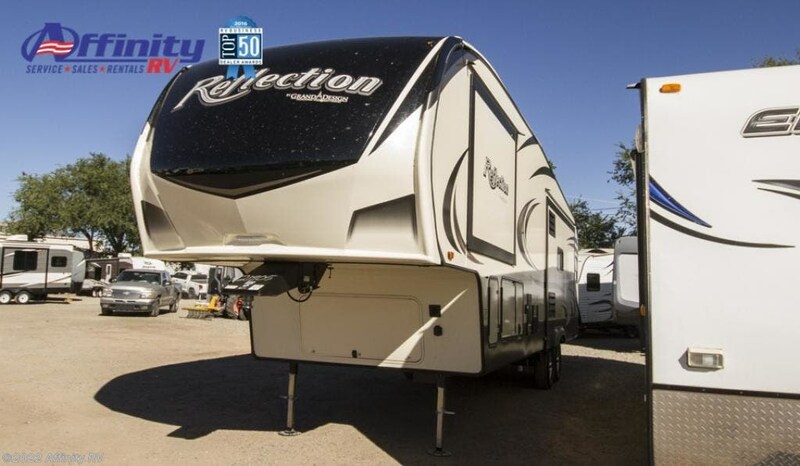 ?s combination of value, luxury, and towability in one amazing package continues to exceed the expectations of RVerâ? 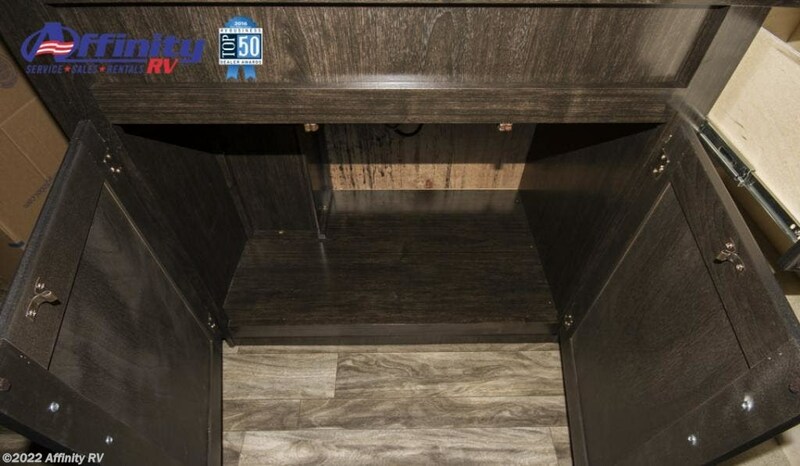 ?s everywhere. 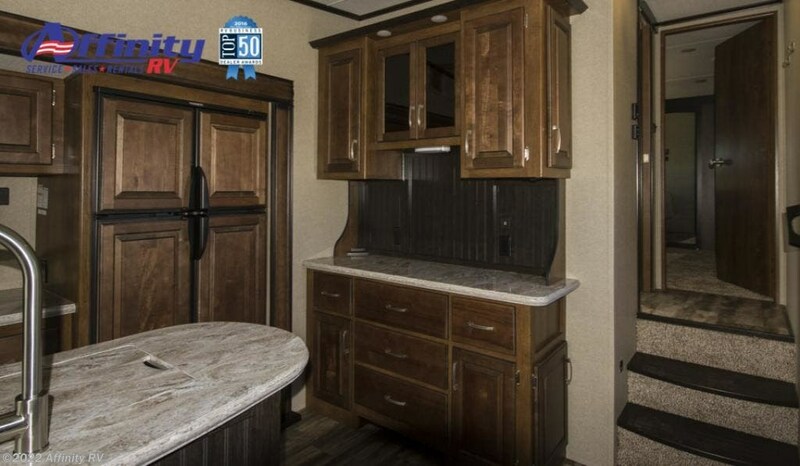 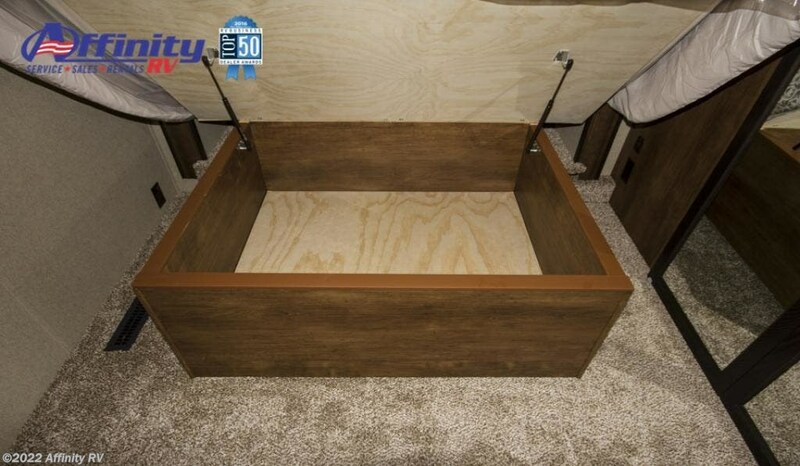 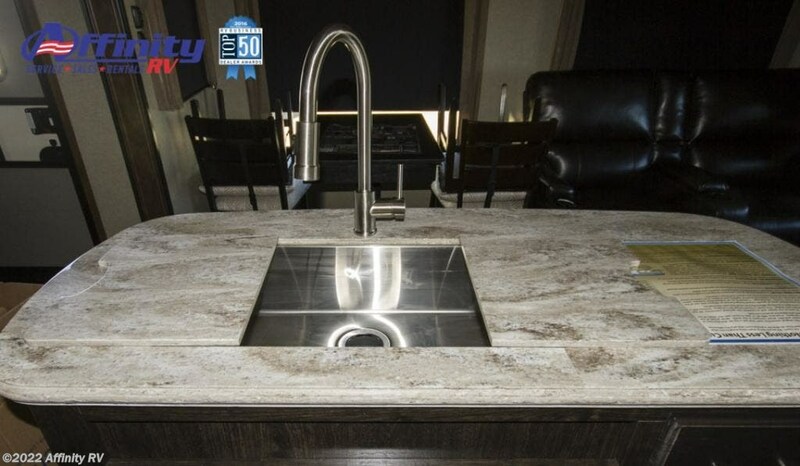 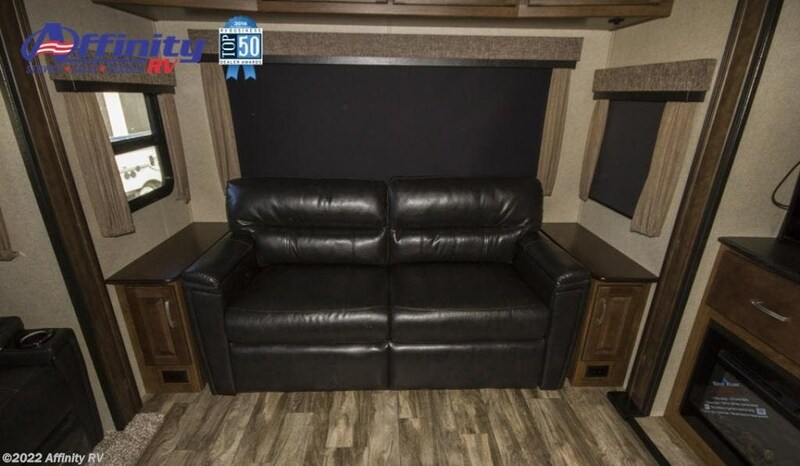 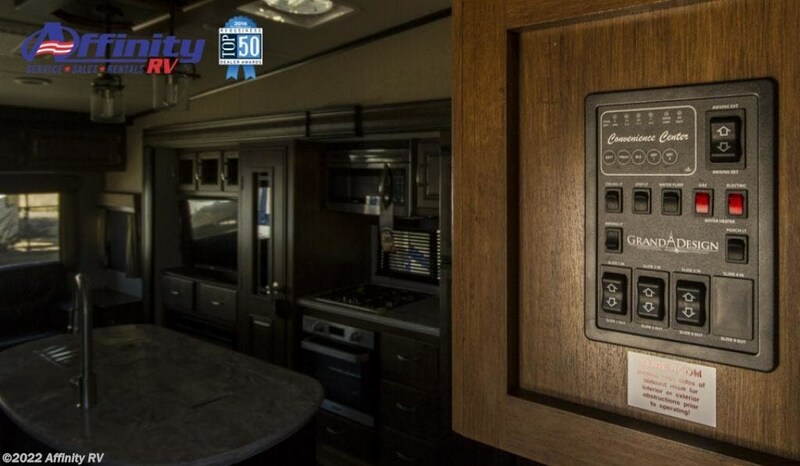 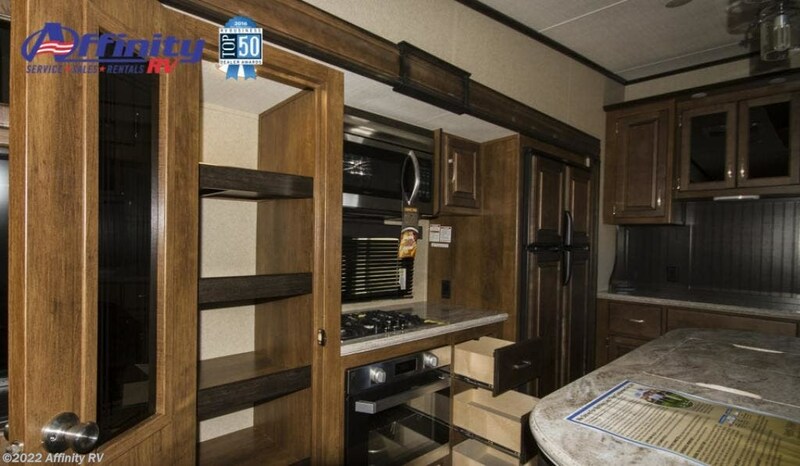 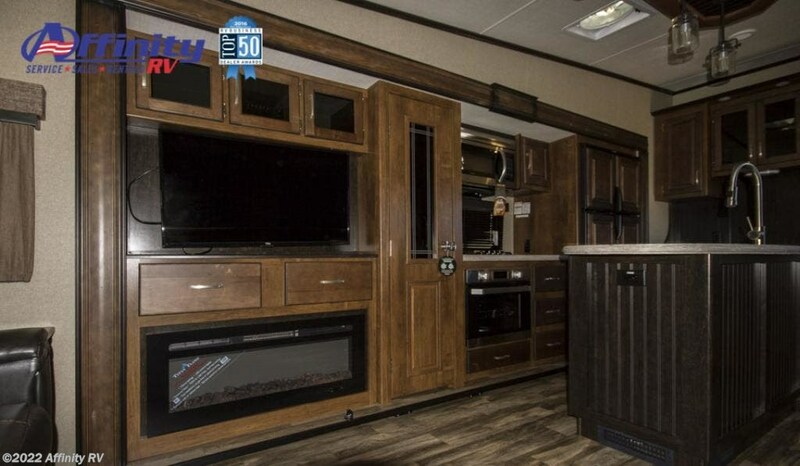 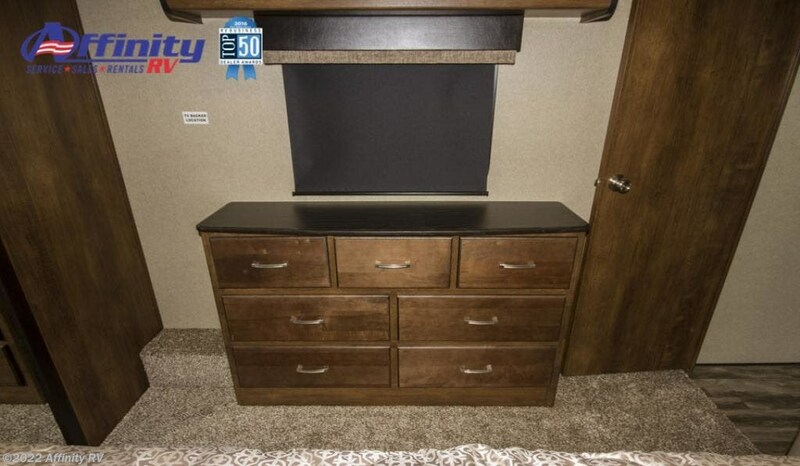 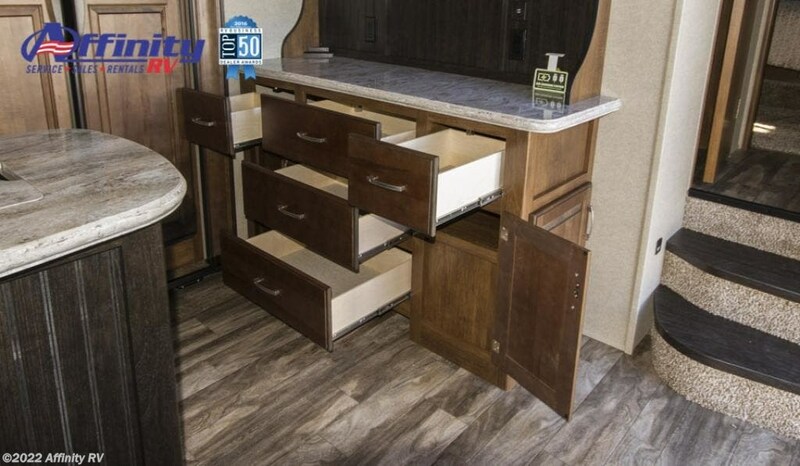 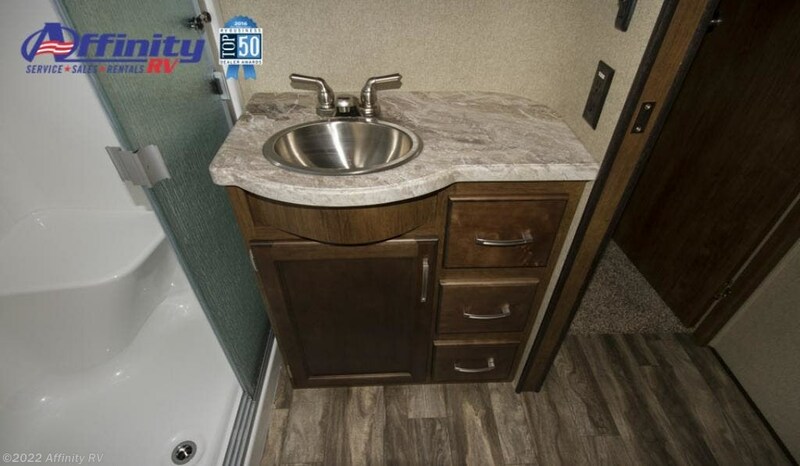 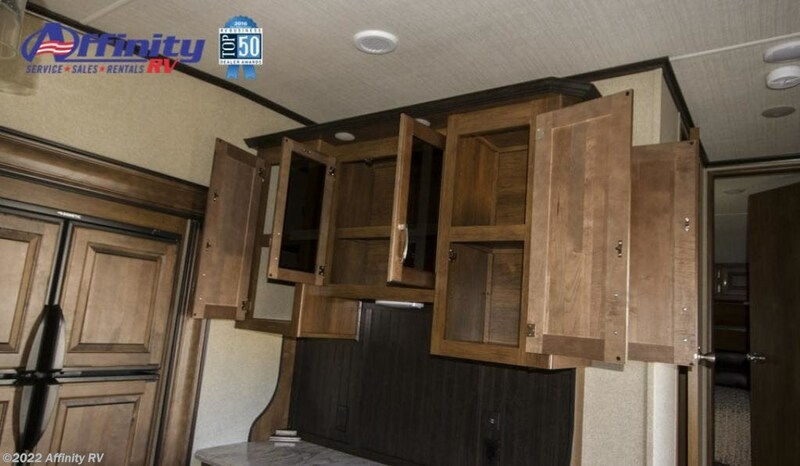 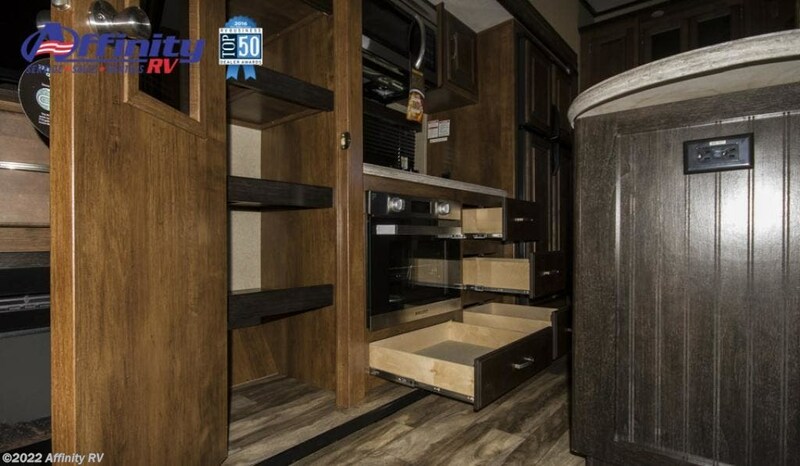 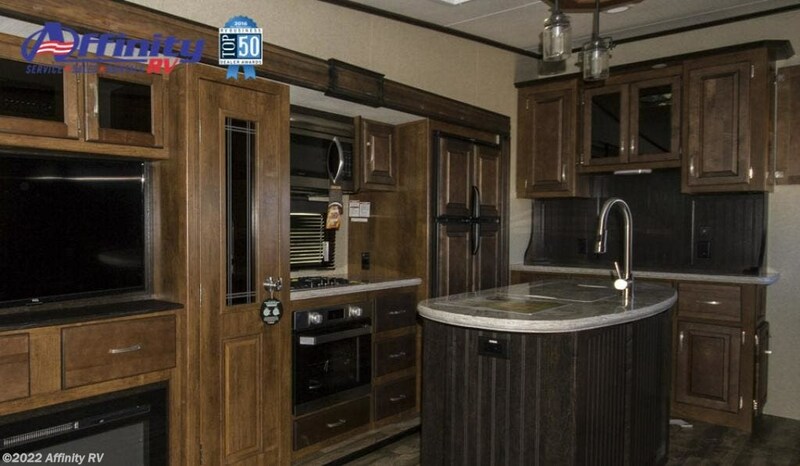 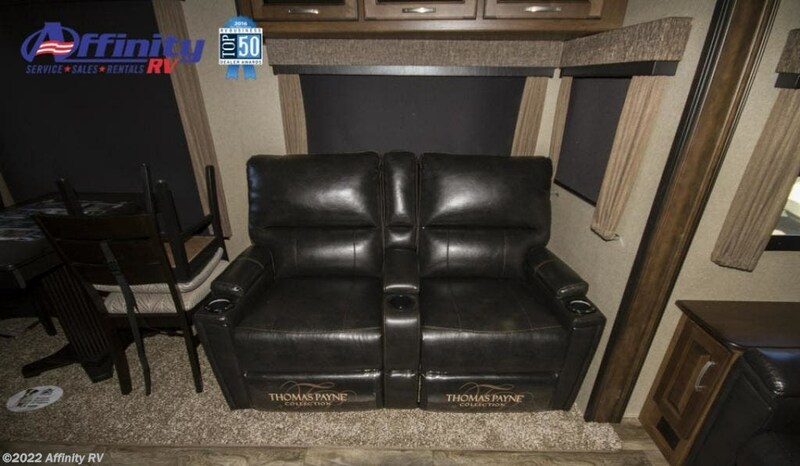 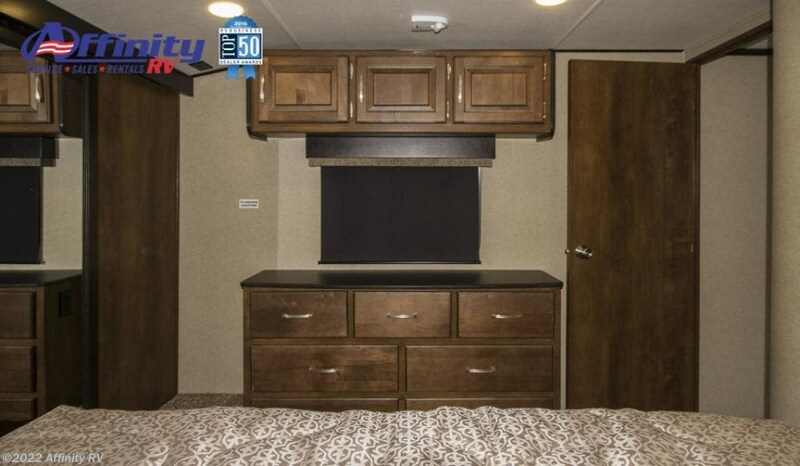 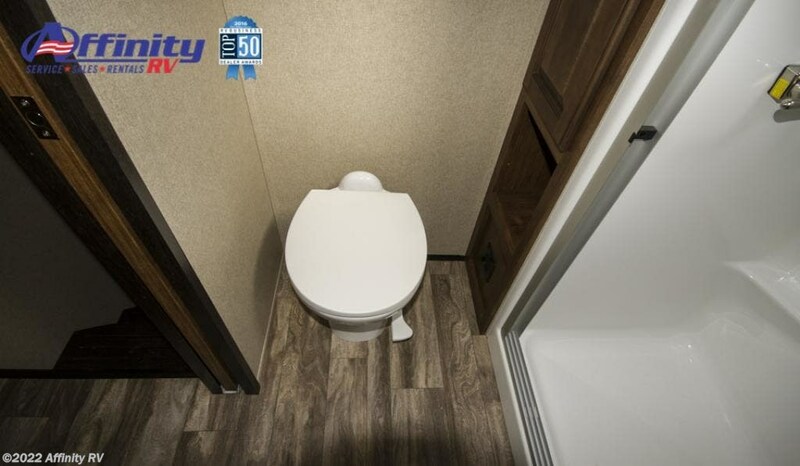 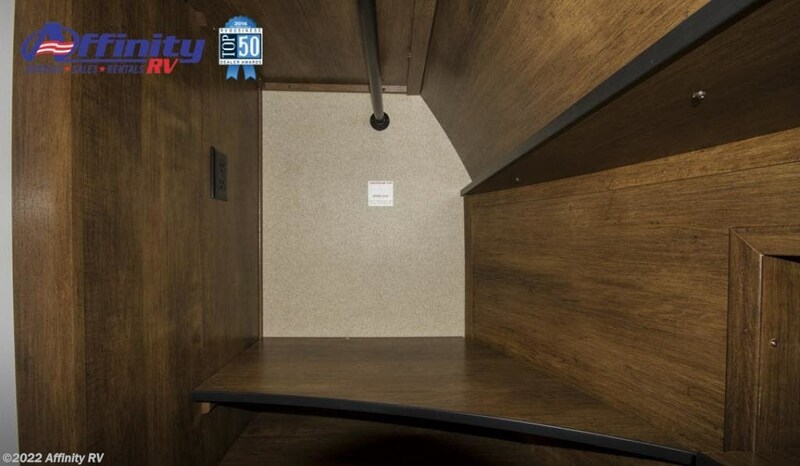 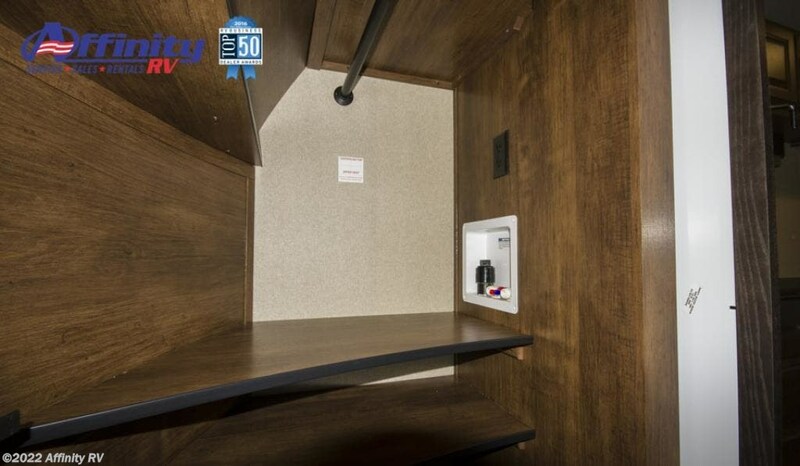 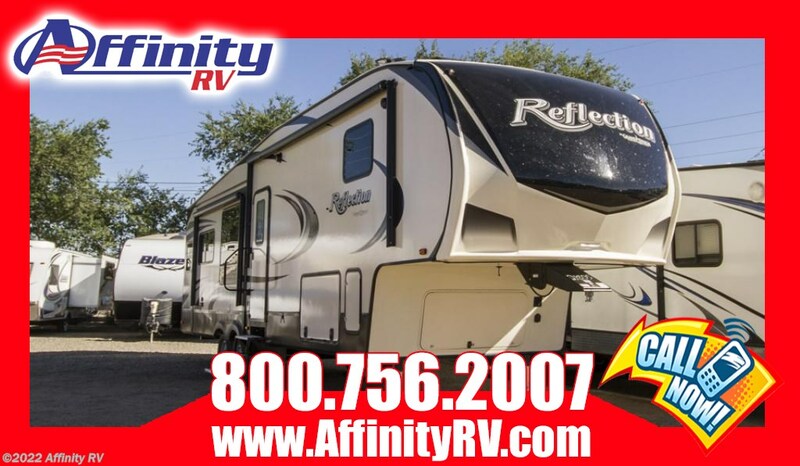 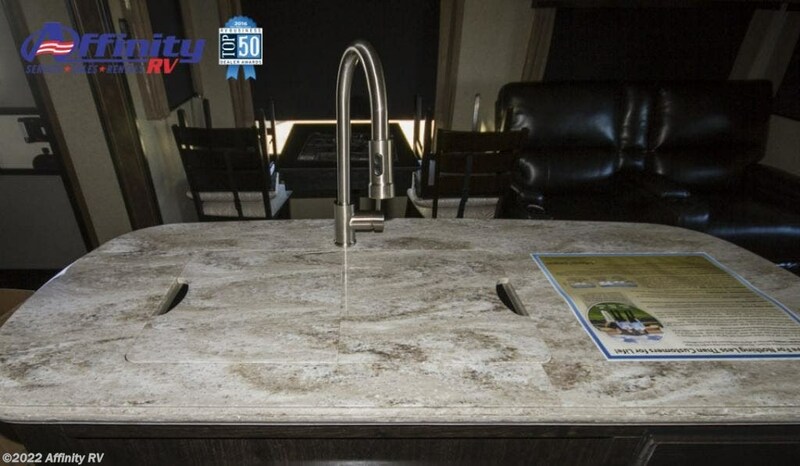 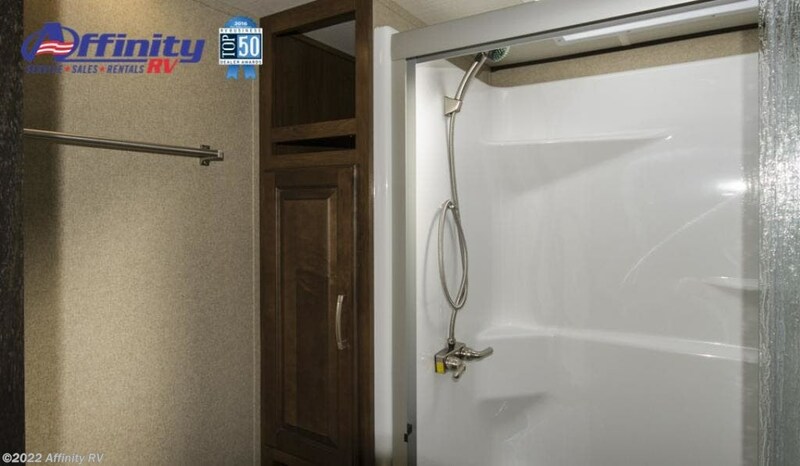 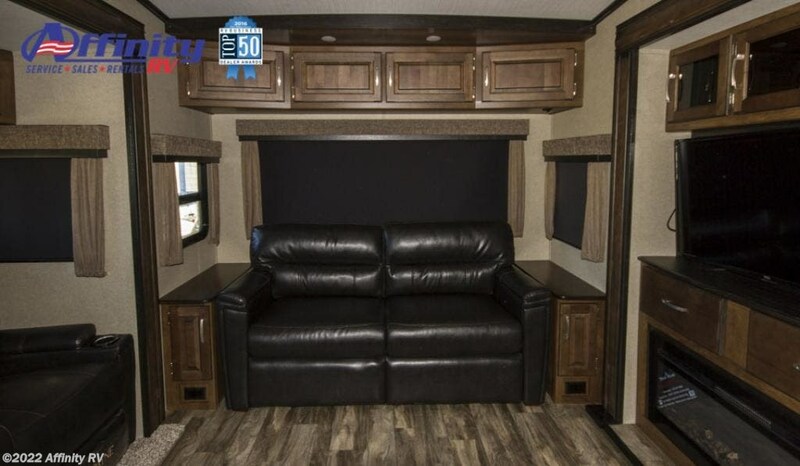 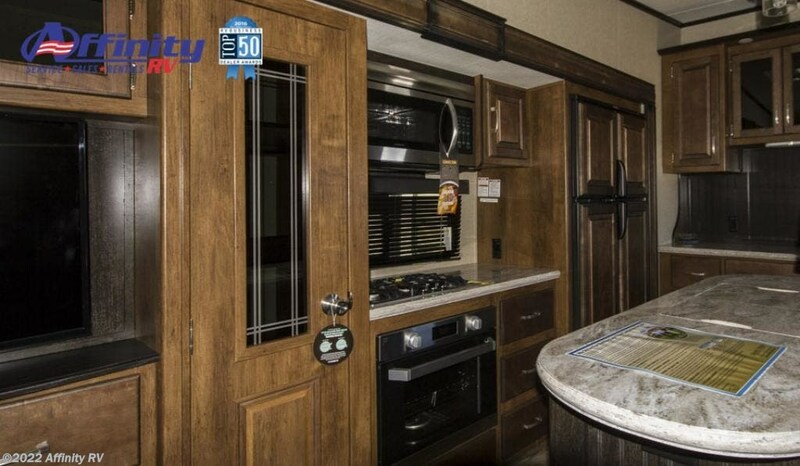 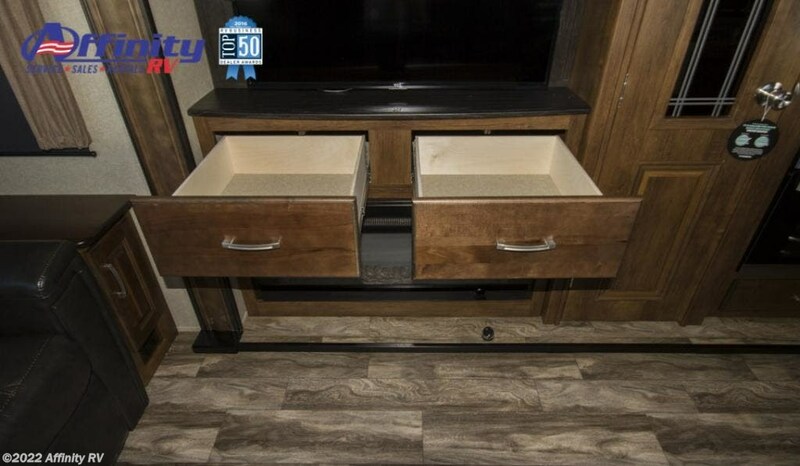 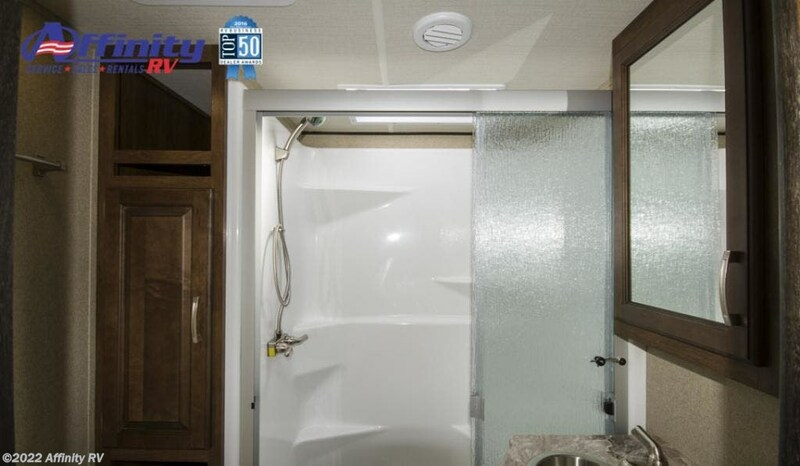 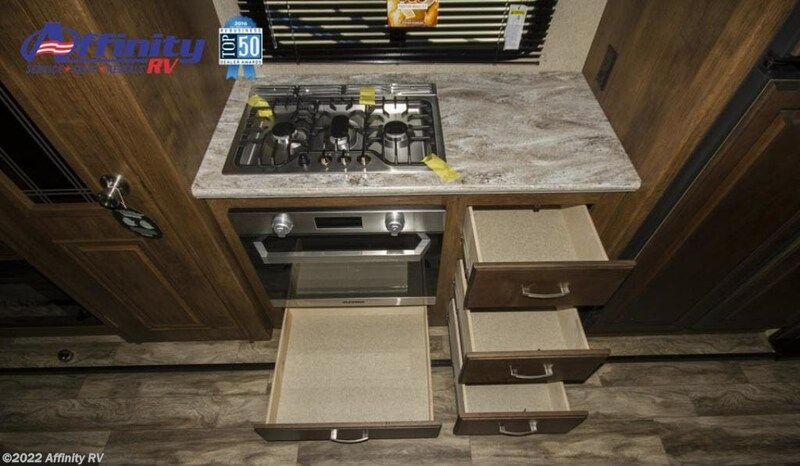 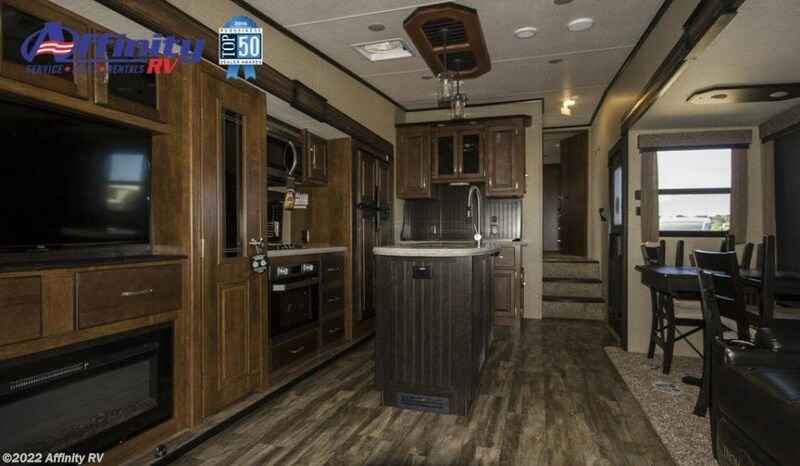 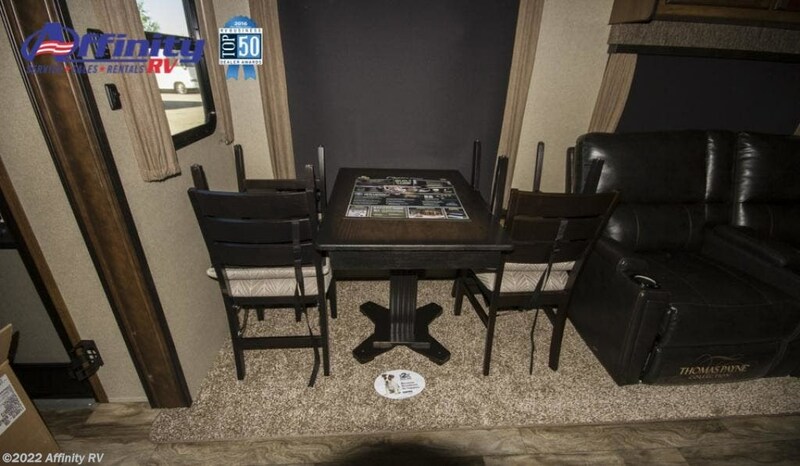 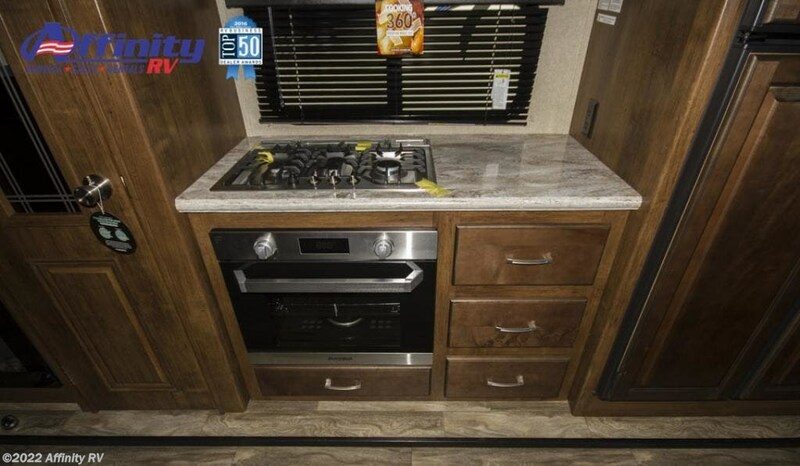 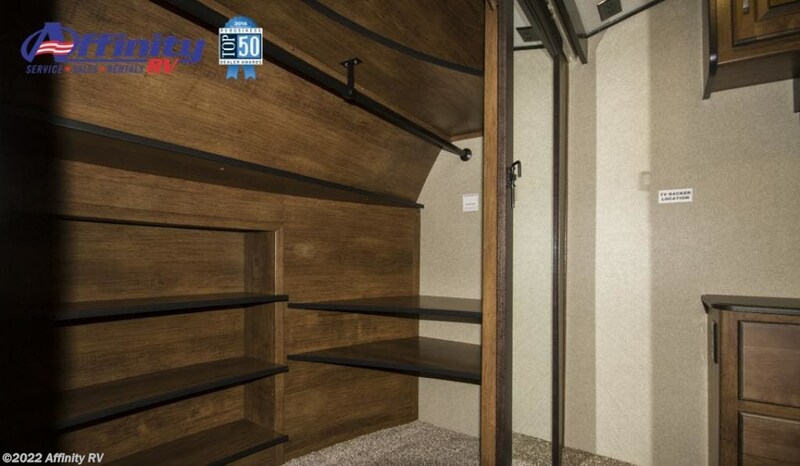 Contact Affinity RV for details on our 2019 Grand Design Reflection 337RLS fifth wheel and start your RV dreams today! 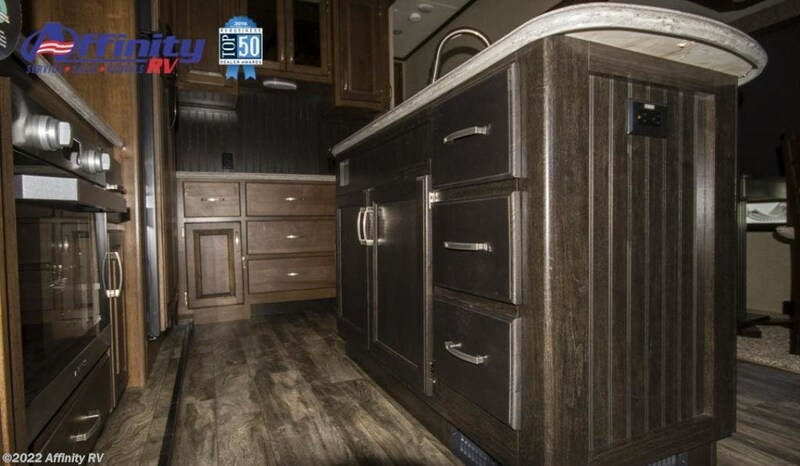 Check out Stock # 1021805 - 2019 Grand Design Reflection 337RLS on granddesignsource.com!